Located on the beach in Punta Cana, all-inclusive Grand Bahia Principe Aquamarine has a private beach area, a casino and a spa. 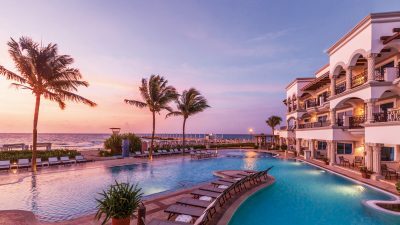 Additional amenities at this adults-only resort include four restaurants, three bars and an outdoor pool. Daily activities and themed entertainment nights are available. 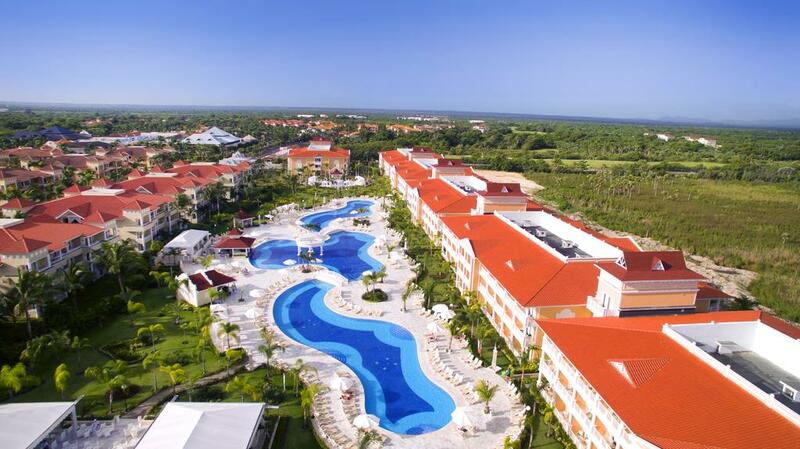 For more information, visit Grand Bahia Principe Aquamarine or check prices at Booking.com.